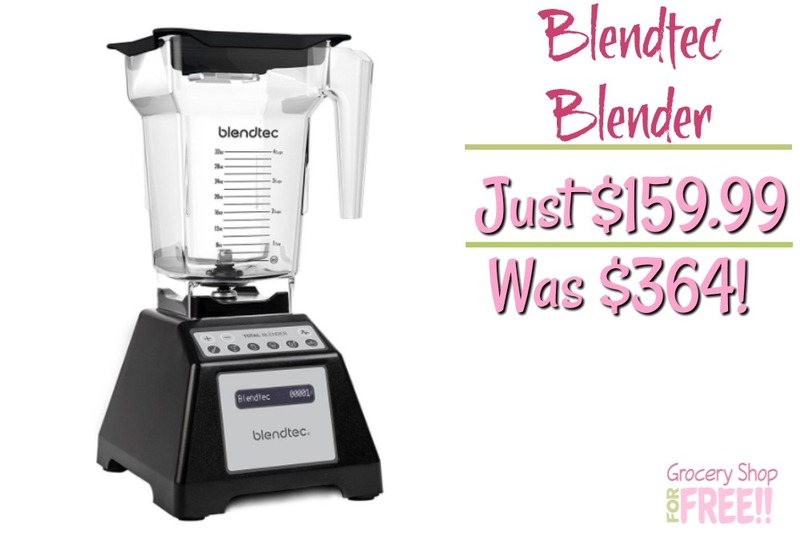 Blendtec Total Blender Classic Just $159.99! WAS $364.03! You are here: Home / Great Deals / Amazon Deals / Blendtec Total Blender Classic Just $159.99! WAS $364.03! Wow! What a great price cut! Right now you can grab this Blendtec Total Blender Classic for just $159.99! It WAS $364.03!